Connect Film Festival has grown into an international phenomenon with multiple screening locations— its current home base of Los Angeles and its founding city of Melbourne Australia, with Connect Screening events in Boston, MA and Austin, TX. It has been a Top 100 Best Reviewed Festival on Film Freeway in 2016, 2017, 2018. An actor and working photographer myself, I was interested in the festival’s focus on “connecting” cast and crew and filmmakers internationally. I was also very interested to learn more about its ties to Australia! After meeting with Lindsey Lune Ricker in mid 2016 through Women in Moving Pictures, I joined Connect as their Director of Communications. Working with Lindsey has given me a new perspective on the drive and dedication it takes to run a film festival. I sat down with Lindsey to talk about her process. I love the story of how this festival started and its roots in genuine love of films and friends. Can you tell us about the first Connect in Australia, and how it blossomed into the well- loved festival it is today? Before Connect became an international creative hive with the filmmakers now involved—an Oscar nominated director in Europe, multiple Project Greenlight finalists in the USA, Tropfest winners in Australia, filmmakers who have worked on projects like Mad Max Fury Road and Star Wars: The Force Awakens — it was a core of Melbourne-based filmmakers screening in a lively pub. By the second festival Connect included people from across Australia. By the third it was international, with a home base in the USA. Quickly! It’s our final push for submissions. 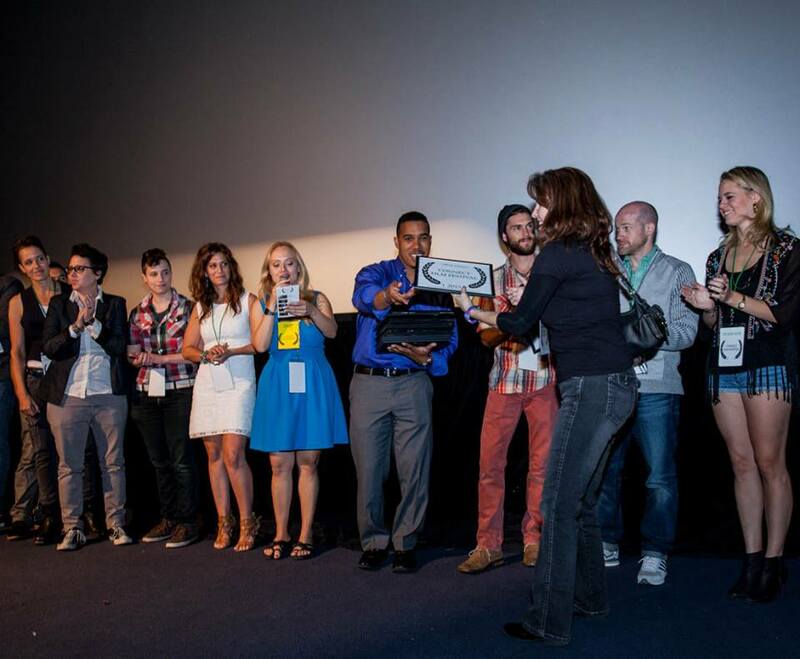 Apply through Film Freeway and the code MSINTHEBIZ18 gives 18% off every submission, unlimited entries. There are also social opportunities to connect, or see previous work, just email us at connectfilmfestival@gmail.com This project rewards people reaching out. It was my home for over 6 years— then in 2014 I had to relocate back to the USA. I was gutted. I’d trained in acting at NIDA in Sydney, and filmed in WA, QLD and Melbourne, I had a filmmaker community I loved throughout Australia, leaving everything was unthinkable. Then I had a thought that blew my mind: “your funeral is the best party most people don’t get to attend. 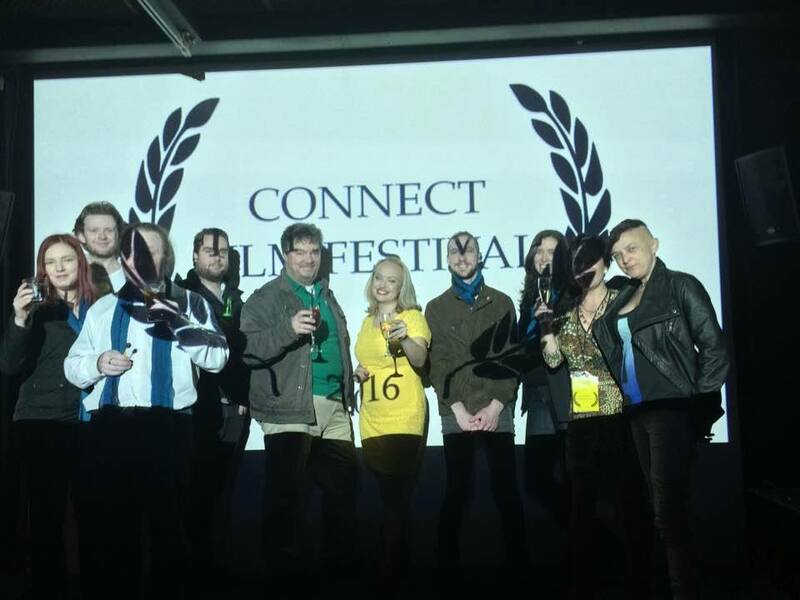 I have a unique opportunity here—I can give away what will do the most good, and stay long enough to see it received.” Connect was supposed to be a one-off—a goodbye party connecting the best filmmakers I knew through screening shorts and excerpts. Everybody was accessible at the event or afterwards via connectfilmfestival@gmail.com. I invited every cast and crew member, and encouraged filmmakers from every department to submit their best work (with director permission). We received submissions from a diversity of departments, especially from keen actors! How do the Australian roots influence Connect now? Connect is a cultural hybrid. In Australia, people can be ostracized for pursuing excellence, it’s called “tall poppy syndrome” but the positive flip side of that is a culture of “mateship.” So I wanted to motivate the social energy of people loving the hell out of their friends— to promote inter-connected excellence. We make each other better. And everyone is reachable through connectfilmfestival@gmail.com ! We have reviews on Facebook, Yelp, Film Freeway, and people use the same words for the twelfth event that they did for the first: “community” “supportive” “excellent programming” “proud to be among this talent.” Statistically it’s wild that with over 4,600 festivals to choose from, Film Freeway keeps selecting our tiny festival for the Top 100 Best Reviewed Festivals in the world. The strength of our reviews is consistent. And we honor our Australian roots in many ways including promoting Australian work with the “Straight to the Poolroom Aussie Comedy Award” and “Best Australian Drama.” I have heaps of communication from the Aussie branch, and sometimes massive packages! Now that it’s based in LA, why do you think Connect appeals to a Los Angeles audience? This is a town that needs care and community. Connect treasures premieres but also screens work of all ages from active filmmakers. We give experienced filmmakers an opportunity to revisit beloved earlier work. We screened a film from 1986! Those filmmakers have been working for decades, their mastery enriches the community. Connect is not about promoting one film, it’s about inspiring ongoing production. 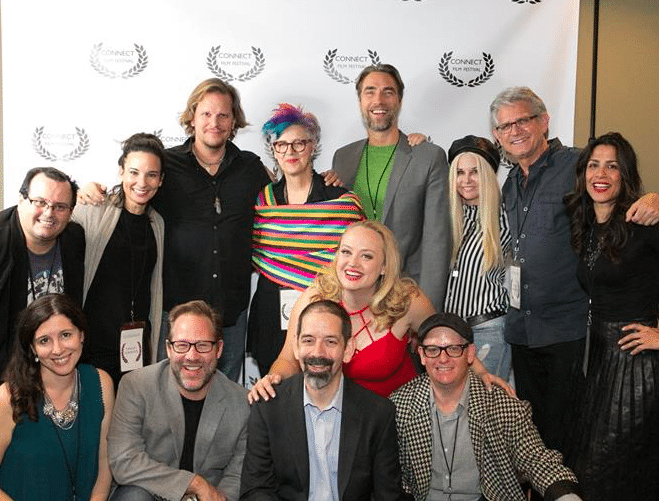 Additional Connect Screenings in Austin and Boston offer a vibrant community vibe and the annual Connect Film Festival offers more formality. All our LA festivals have been DCP, 4K, with sensational sound. We care about filmmakers, we care about films. 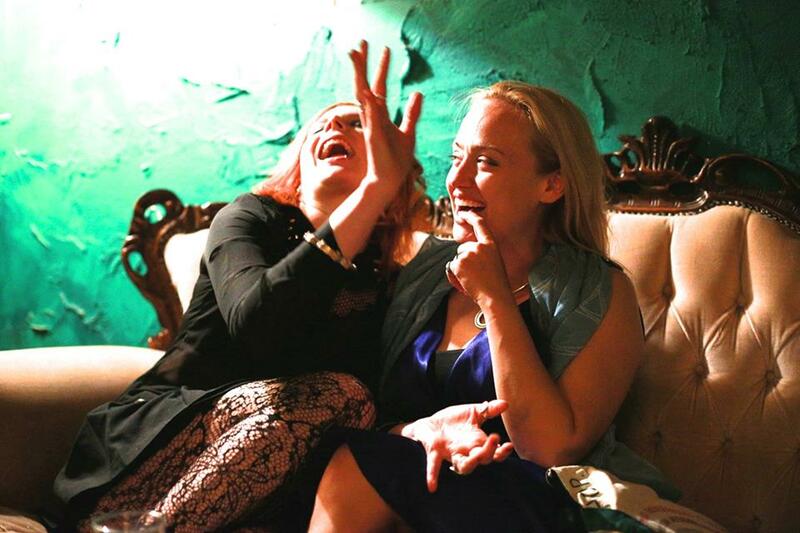 How do you promote female filmmakers? We actively recruit films from people of all genders that promote nuanced female characters, and celebrate superb achievement from female filmmakers in every department. We offer discounts to The Alliance of Women Directors, AFI’S Directing Workshop for Women, Women in Film, Women in Media, Filmmakers Alliance, affiliates of The Director List, and of course Seed & Spark and Women in Moving Pictures. We have dedicated female-only awards for Best Actor (female), and Best Female Director. We are always looking for great alliances, email us! Connect has an inclusive approach to feminism, even dedicated awards for men. Can you talk about that? We welcome men! We even have Male Feminist spotlights. We also have an “Apollo Award” to highlight superb stories exploring masculinity. Our “Bechdel Storytelling Award” and “Artemis Award” highlight Writers, Directors, Casting Directors, and Actors of all genders who contribute to sensational films about women. We are constantly evolving in an inclusive way. Viva la filmmaking fire!!! After we wrapped the festival last year, I was reflecting on what an adventure it had been. I loved meeting all the different creative people, from wardrobe, make-up artists, sound engineers to writers, directors, producers and actors. It was amazing! I felt so energized and inspired. Why do you think Connect has such a positive impact? I think the enthusiasm of your question is its own answer. Connect attracts not just world-class work but also contagious enthusiasm. It’s a love-fest.